You Save $17.95 by purchasing this kit rather than buying the items separately. Medium Chain Triglycerides, Meadowfoam Seed Oil, Argan Oil, Isopropyl Myristate, Sunflower Oil, Calendula Extract, Sunflower Extract, Aloe Extract, Irish Moss Extract, Marshmallow Extract, Fragrance. "Is IPM oil soluble? since all ingredients in this kit are oils"
Staff Answer Yes, this ingredient is oil soluble. "Can the Isopropyl Myristate be left out?" 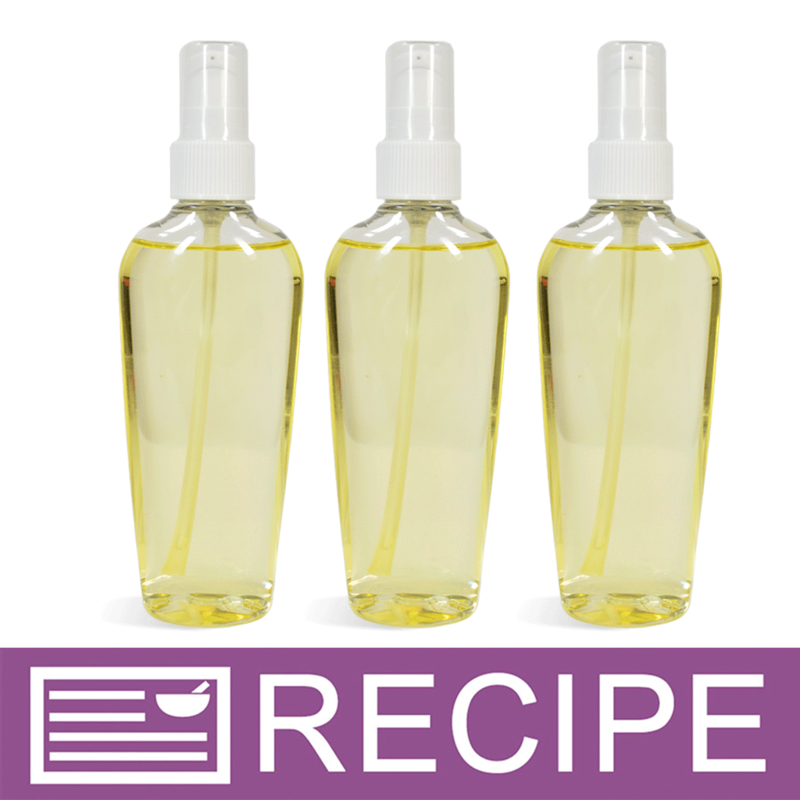 Staff Answer The IM helps take away the greasiness of the other oils in this recipe while also acting as an emolient. You might try substituting Honeyquat, Dipropylene Glycol or Silk Amino Acids. You could also use two of these options in place of the IM.